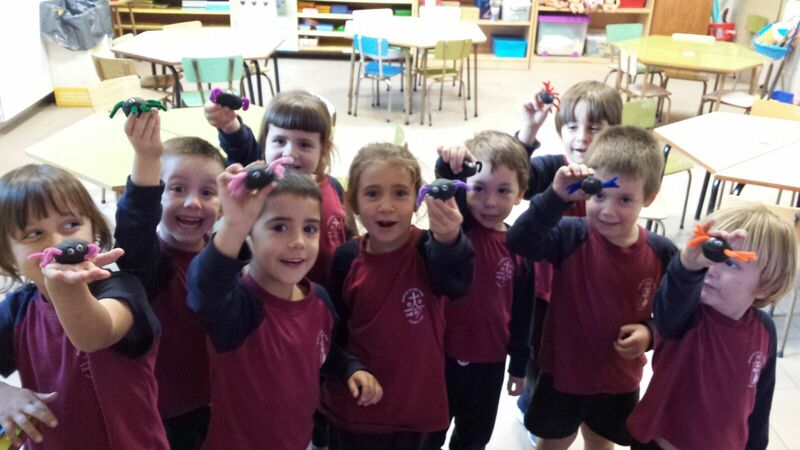 Today, our students from P4 an P5 have discovered the English tradition of Halloween. They have learned some new vocabulary and made a scary spider to decorate their houses for this Holiday. Look how happy they are! 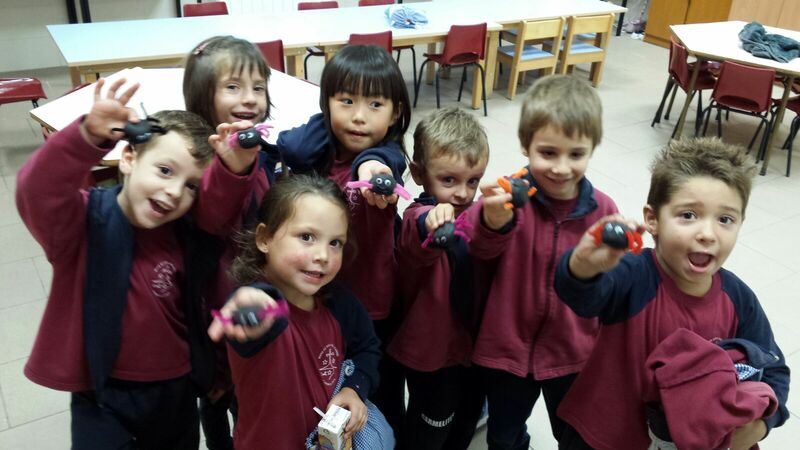 Avui els alumnes de P4 i P5 han descobert la trradició anglesa de Halloween. Han après nou vocabulari i han fet una aranya esgarrifosa per a decorar les seves cases per aquesta festa. Mireu què contents estan!